I trace absence in all its manifestations to capture the various aspects of isolation and loneliness in human life. I’m keenly interested in human beings, their environment, and the tension that exists between the presence and absence of human’s life. The economy of South Korea is the 4th largest economy in Asia and the 11th largest in the world and famous for its spectacular growth from one of the poorest countries to an advanced, high-income nation in just a single generation. It remains today one of the fastest growing developed countries in the world. I’ve learned that in fast growing developed countries, there is always a serious gap between the rich and poor. I live in New York, but I visit S. Korea once each year. Every time I return, I am surprised by the sudden changes I see. Seoul surprises me with its changed trends and the destruction of historical buildings to create new trendy buildings. The gap between rich and poor is growing ever worse. 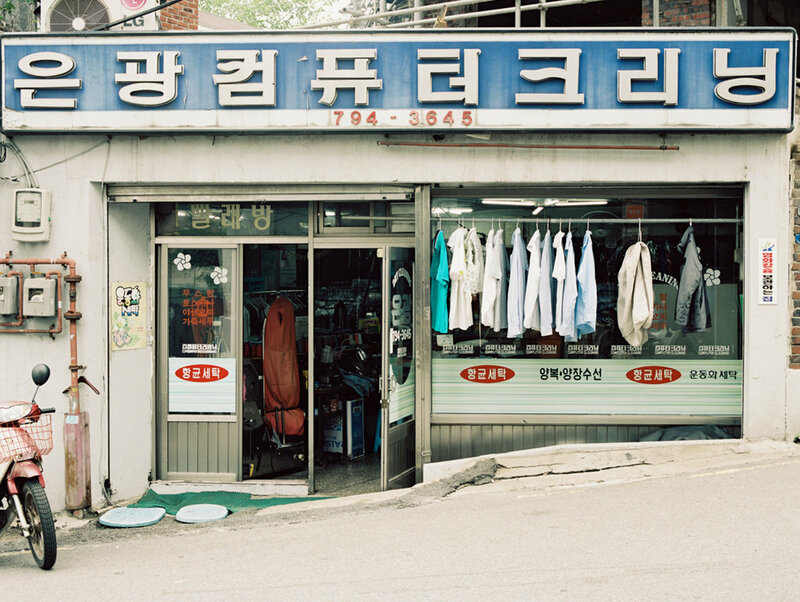 Here, I try to capture the details of that hierarchy the feelings of loneliness and isolation in Seoul. I explore the material choices we make in our lives and how those choices determine who we are. I always been interested in the environment we live and how we create it and how our environment shows the world our true face. 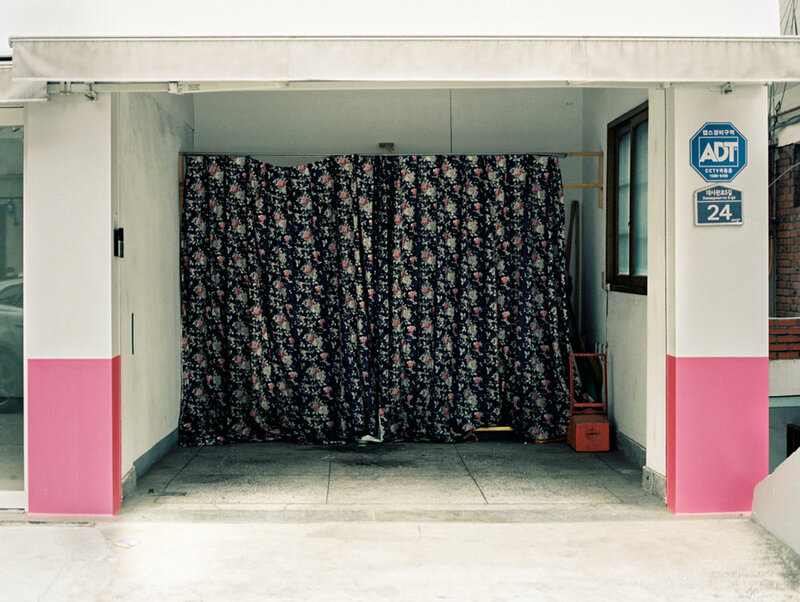 This project thus asks whether you know where you live and how it looks. Because I visit my hometown only once in a while, I notice these changes quickly. However, I don’t believe the people who live there see them in the same way. I believe that photography has its own unique language, and indeed these photographs are an invitation for you to see and consider the unseen in life. Minjin Kang is a contemporary photographic artist based in Brooklyn, NY. She moved to the United States in 2008 where she received her BFA at School of the Art Institute of Chicago (2011). In 2014, she acquired her MFA at University of North Carolina at Chapel Hill. Her work has been exhibited in the U.S nationally and internationally such as Asia contemporary Art Show in Hong Kong, Arpny and bcs gallery in NYC, and Aqua Art Miami in FL. You can see more of her work here.